From world-renowned lobster dishes and exquisite farmers’ markets piled with artisan goods to migrating sea creatures and a dramatic coastline, Cape Breton Island in Nova Scotia is one of Canada’s unmissable destinations. The Cabot Trail invites you to sweep around the land mass. This 300-kilometre highway takes you on a tour of quaint fishing villages and romantic ocean views while restaurants along the way cook some of the best seafood Canada has to offer. When you want to take a break from hiking, whale-watching and exploring the island’s rugged beaches, here’s our pick of the best pit stops around and along the trail. Taste fresh and local seafood at The Rusty Anchor. Perched halfway around the Cabot Trail on the northern tip of the island, the family-run Rusty Anchor offers tables with a spectacular view. The restaurant looks out across the modestly named Pleasant Bay, which plays host to frolicking whales and breathtaking sunsets. Fresh lobster, caught off local shores, is served simply with potato salad, while other seafood specialties include an oyster plate, salmon sliders and linguine with mussels and giant shrimp. You can also opt for one of the buttery lobster rolls lauded by National Geographic. The Cabot Trail is where to get some of the world’s freshest seafood, and the Black Spoon Bistro is no exception. Credit: Getty Images/​iStockphoto. A celebrated spot in North Sydney, Black Spoon Bistro serves up a contemporary take on traditional seafood dishes. At lunchtime you’ll find plenty of hearty sandwiches, salads and soups, while the evenings offer a more sophisticated look at the island’s spoils. Seafood lovers can choose from steamed mussels, cashew crusted salmon and a blackened medley of scallops, haddock and shrimp. The ambience is warm and welcoming, the décor elegant and the desserts divine. While not directly along the trail, this fine establishment is an ideal pick if you’re driving up from Sydney. 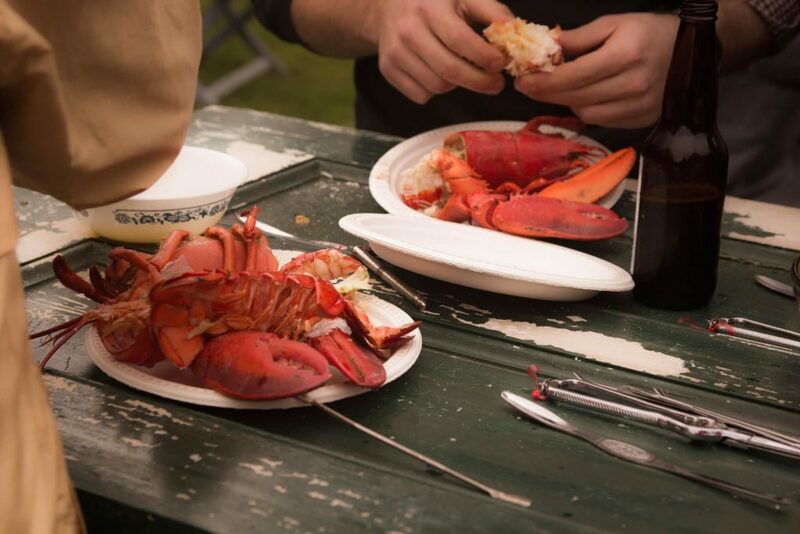 Have a lobster feast – some of the most tender and delicious lobster around is to be had at establishments like Baddeck Lobster Suppers. Credit: Getty Images/​iStockphoto. This cozy neighbourhood shack at the heart of the island has a long history with the sea behind it, inspired by the fishing heritage of the Montgomerys from Leurbost, Scotland who landed on Cape Breton Island in 1828. The Baddeck Lobster Suppers restaurant still allows diners to set up camp along their fishing boats on the beach and roast salmon over an open flame to this day. It’s the place to go if you’ve worked up an appetite – the dining room offers all-you-can-eat lobster, salmon, snow crab and steak. 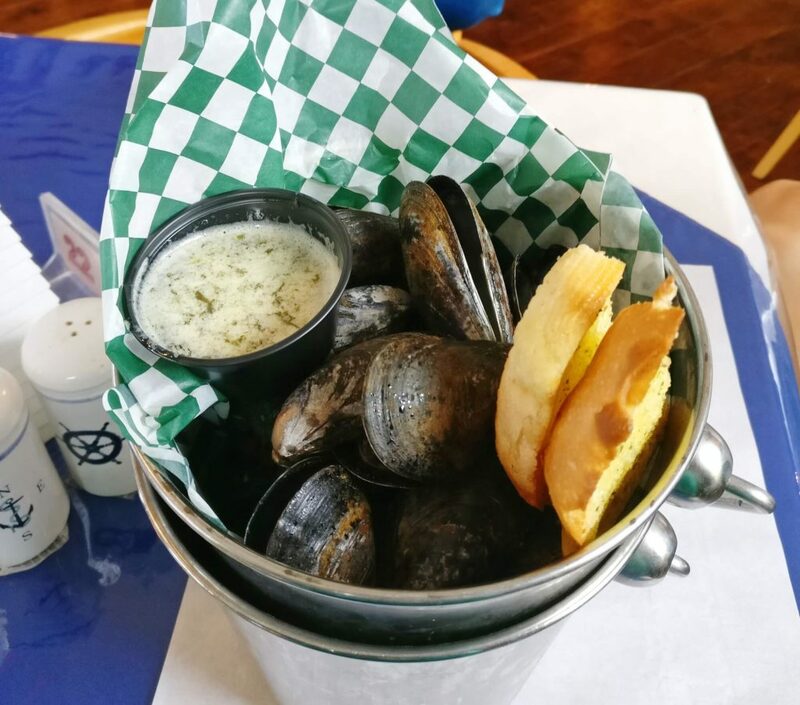 Lighter options include seafood chowder and mussels drenched in melted butter. 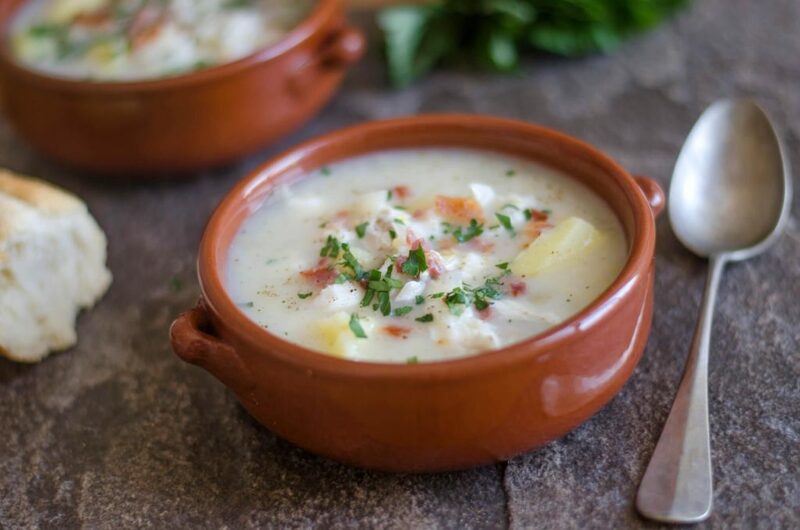 The Clove Hitch Bistro serves up a delicious seafood chowder. Credit: Getty Images. Nestled amid the peaceful seaside community of Port Hood on the southwestern edge of the island, Clove Hitch Bistro is a fine dining destination with a difference. 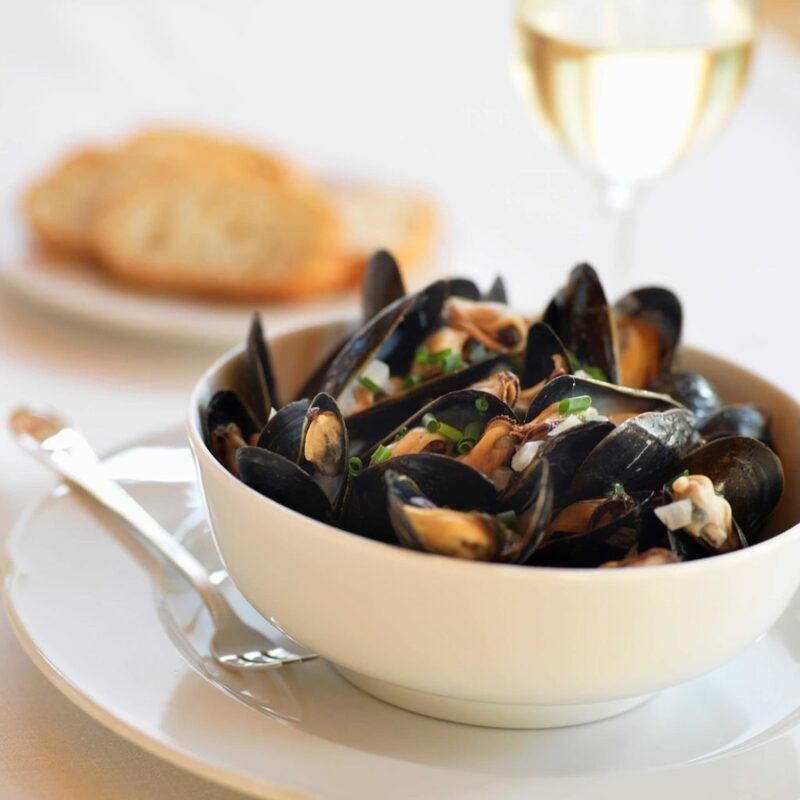 The kitchen marries the classic cookery of France and Italy with the fresh produce that comes from the waters surrounding Cape Breton Island. Menu highlights include the ​‘Land & Sea’ appetizer – an inventive combination of scallops and pork belly with a sweet-and-sour blueberry sauce – and vibrant fish tacos. A major stop along the island’s Ceilidh Trail, dining here is accompanied by live Celtic music most nights. Situated about an hour’s drive from the beginning of the Cabot Trail, the Clove Hitch Bistro is a great pick if you’re driving up from the Southern part of the island and feel like a hearty, top-notch meal before exploring the trail itself. Savour seafood specials, local melodies and the Red Shoe Pub’s very own ale. Credit: Steve Rankin Photography & David Greenwell. If the island’s melodies are what draw you in, stop by the Red Shoe Pub along the river in Mabou. 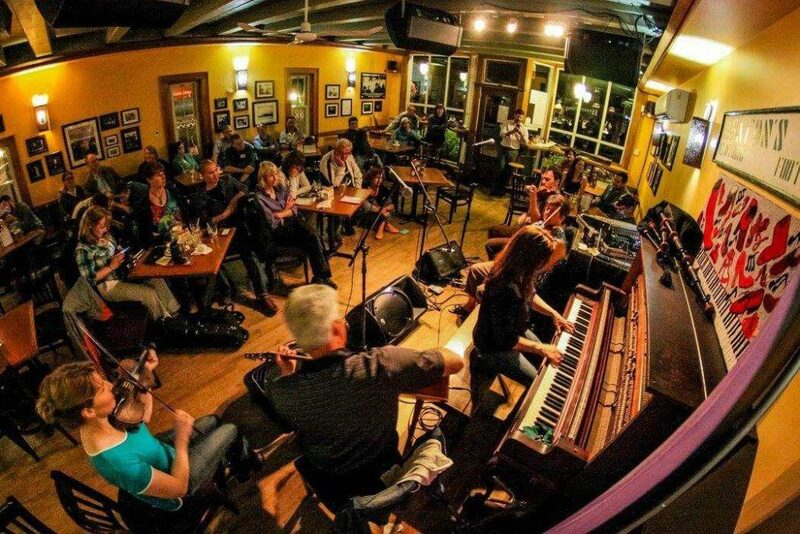 Owned and run by three singing sisters, it’s a cradle of musical talent, showcasing fiddlers, crooners and pianists almost every evening, with a menu of Nova Scotian classics to accompany the tunes. Opt for a combination of scallops and bacon in a creamy fondue, Atlantic salmon with a citrus dressing or ale-battered fish and chips. With ever-changing seafood specials and its own Red Shoe Ale, it’s worth heading off the trail for.